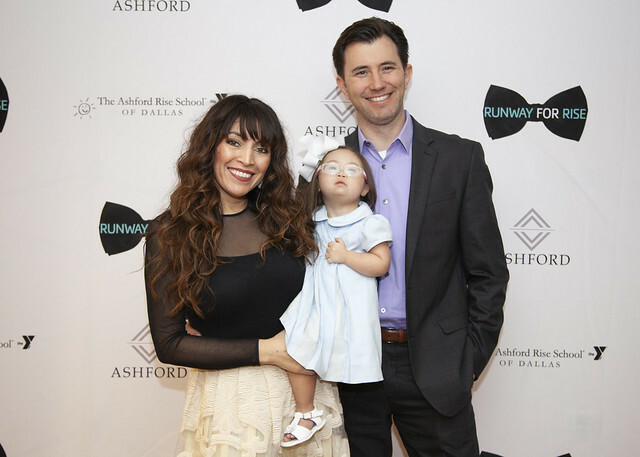 The Ashford Rise School of Dallas hosts a premier fashion luncheon, Runway for Rise, to introduce our very own students, with and without developmental disabilities! In addition to our runway show, our event features a unique silent auction with an array of vintage and designer items, a live raffle and an elegant, seated lunch. Please consider joining us in our tradition of celebrating diversity and supporting these amazing children. All donations go directly to the school at the Moody Family YMCA.